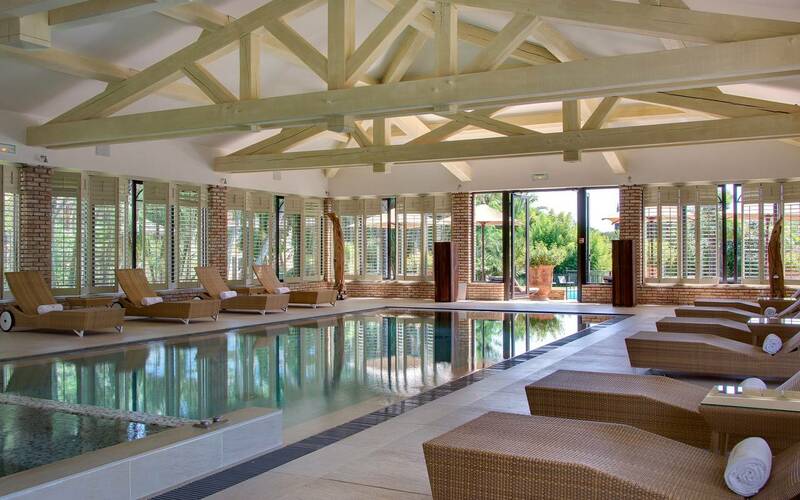 At the heart of this five-hectare estate, the Château de Valmer Spa offers a pool-jacuzzi area without equal (not authorized to children under 18). 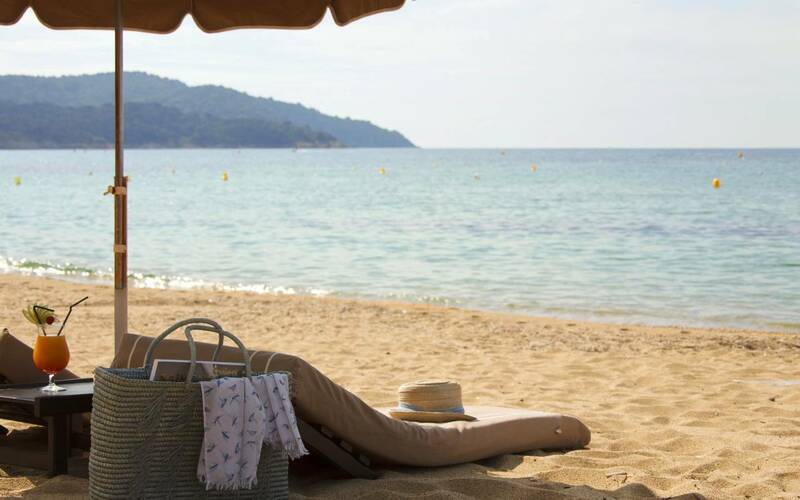 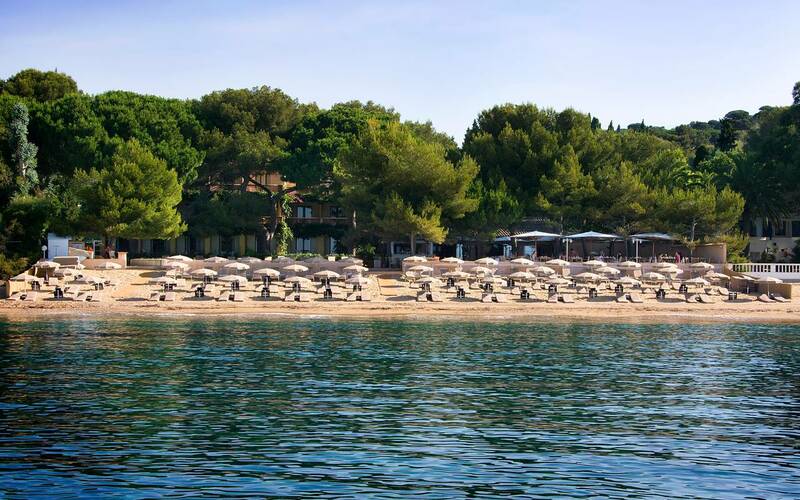 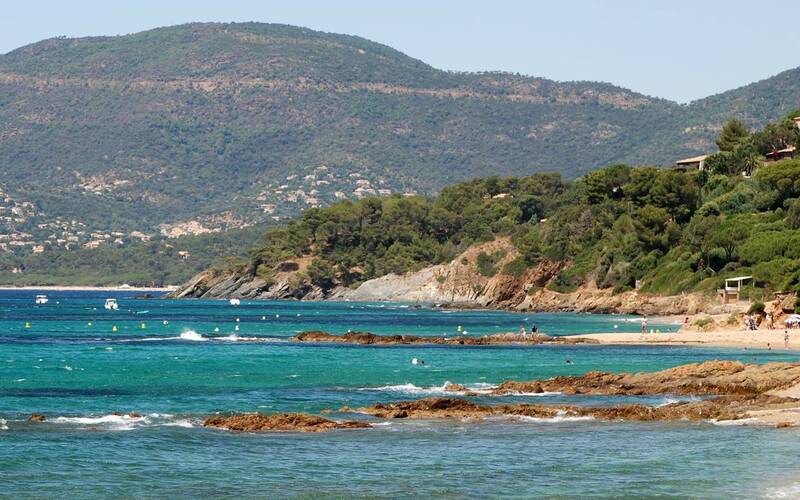 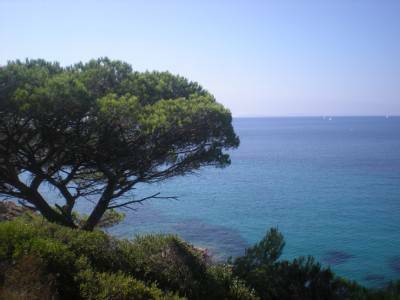 More than a place of relaxation or a gym, it is an ode to relaxing mind and body the Provencal way. 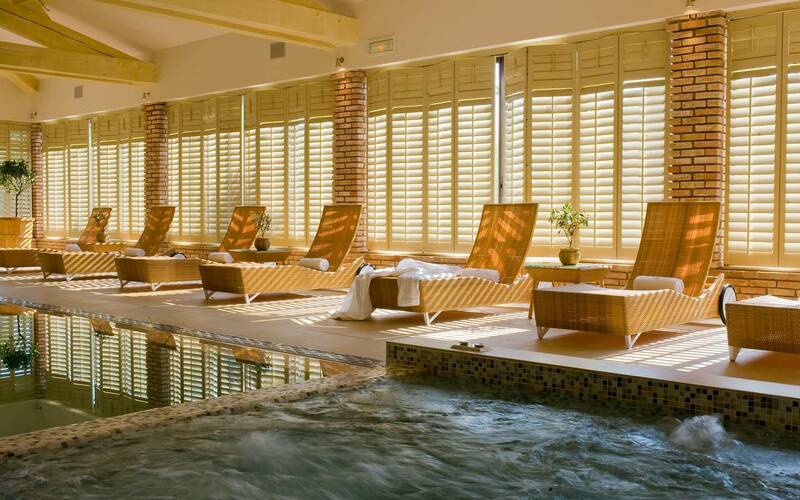 In warm restful tones, the spa is a haven of peace and water features bathed in soft natural light. 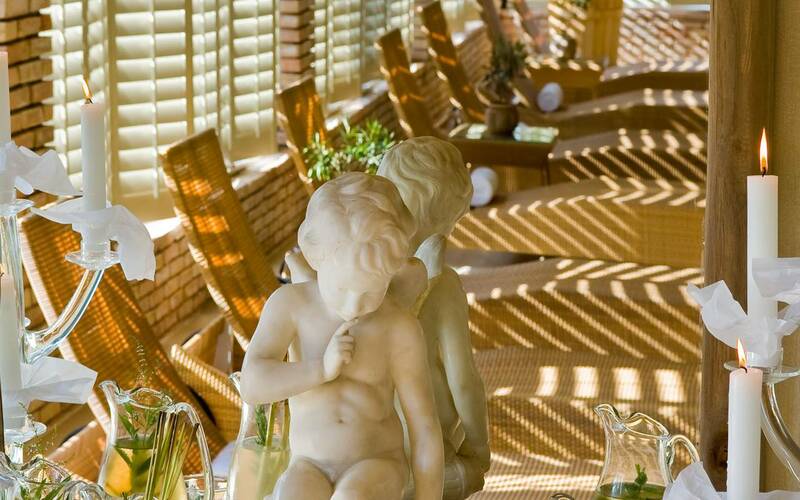 It opens onto an outside pool in the gardens and terraces and offering a five-star service.